Welcome to a fledgling Arkham for the story behind the story. Batman is being hunted by a crew of the worlds deadliest and must use all the tools at his disposal to escape from the clutches of Black Mask. It looks as though much of the gameplay in Origins walks the same line as the previous two games and, while that's not a bad thing, hopefully we'll see some innovation in upcoming videos. In the meantime, enjoy some gameplay of the upcoming Batman: Arkham Origins. 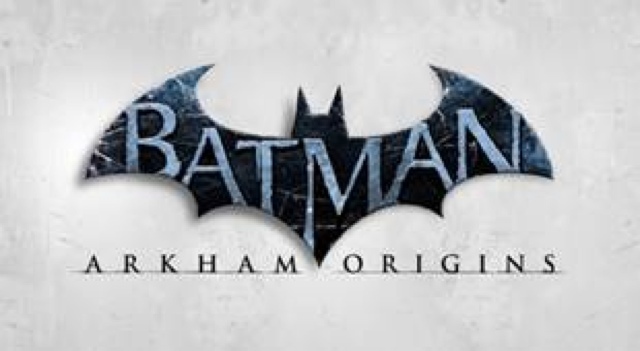 On the eve of the E3, Warner Bros. Interactive Entertainment has unveiled the debut action-packed gameplay trailer for Batman: Arkham Origins. The first look at gameplay showcases some of the villains players will see in the game – Bane, Deathstroke, Black Mask, Deadshot and The Joker. Viewers can also get a sneak peak at some of the new features including the all-new Crime Scene system and Remote Claw gadget. Developed by WB Games Montréal, Batman: Arkham Origins features an expanded Gotham City and introduces an original prequel storyline set several years before the events of Batman: Arkham Asylum andBatman: Arkham City. Taking place before the rise of Gotham City’s most dangerous criminals, the game showcases a young and unrefined Batman as he faces a defining moment in his early career as a crime fighter that sets his path to becoming the Dark Knight. As the story unfolds, players will meet many important characters for the first time and forge key relationships. Batman: Arkham Origins is the next installment in the blockbuster Batman: Arkham videogame franchise and will be available for the Xbox 360®, PS3™, the Wii U™ system, and Windows PC. The handheld version developed by Armature Studio, Batman: City Origins Blackgate™ will be available for the Nintendo 3DS™ handheld system, and PlayStation®Vita handheld entertainment system. The game will release on all platformsworldwide on Oct. 25, 2013.